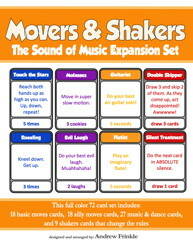 Movers & Shakers just got its third EXPANSION SET! 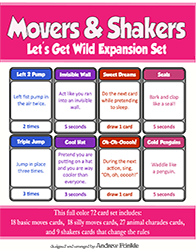 This card game doubles the original set with 72 brand new cards. Get all 3 expansion sets to have nearly 300 cards! 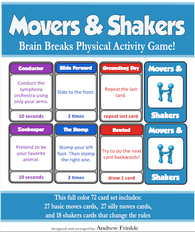 This set is great for younger kids, science teachers, and anyone who loves animals!